Spectacular panoramic views abound from this stunning beach house, situated on the Blairgowrie/Rye border just 300m from Tyrone beach foreshore. Live like the rich and famous - wake up to stunning bay views that will take your breath away! Sleeps 14 guests + sofa bed. Optional boat shed rental at Dromana. 100m from Fatty and Franki's Shack, together sleeping 24. Sleeps 10 guests, perfect for 2 or 3 families. Bright and airy beach house nestled halfway between front and back beaches on Rye/Blairgowrie border. 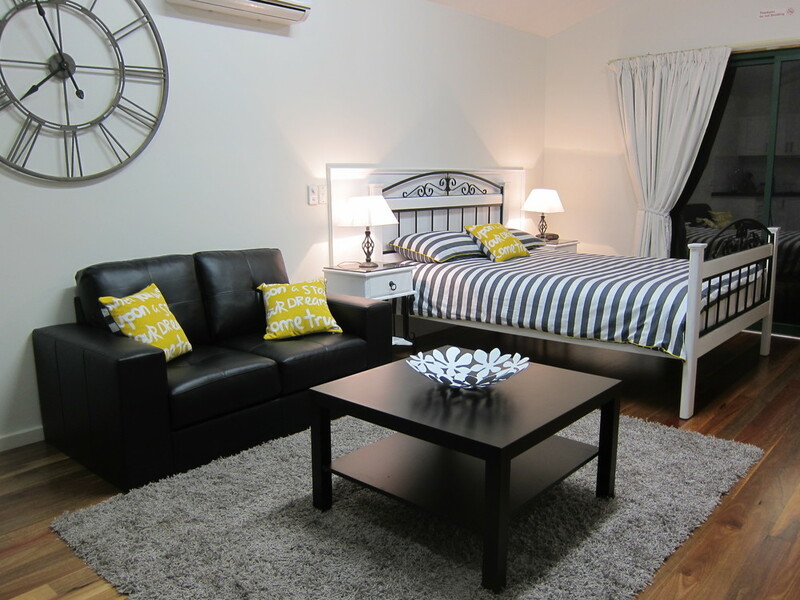 Avoid the crowds and stay at Driftwood, with easy access to townships of Rye and Blairgowrie. Contemporary, open plan living in Tootgarook. No bunks, suitable for families or 3 couples. 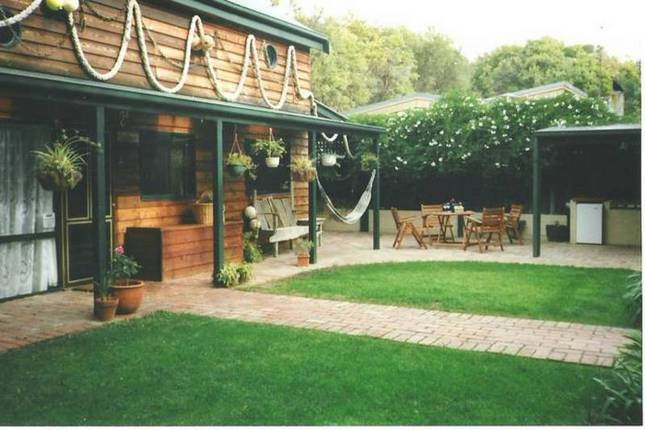 Walk to the beach, close to Rye, Rosebud and a 5 minute drive to Peninsula Hot Springs. Peaceful alfresco dining with lovely native garden outlook. Less than 5km to Peninsula Hot Springs and an easy walk to the beach. Air conditioned and gas heated. Fully fenced, plenty of off-street parking. 500m to the beach and golf. Renovated beach shack with table tennis table and double lock up garage. 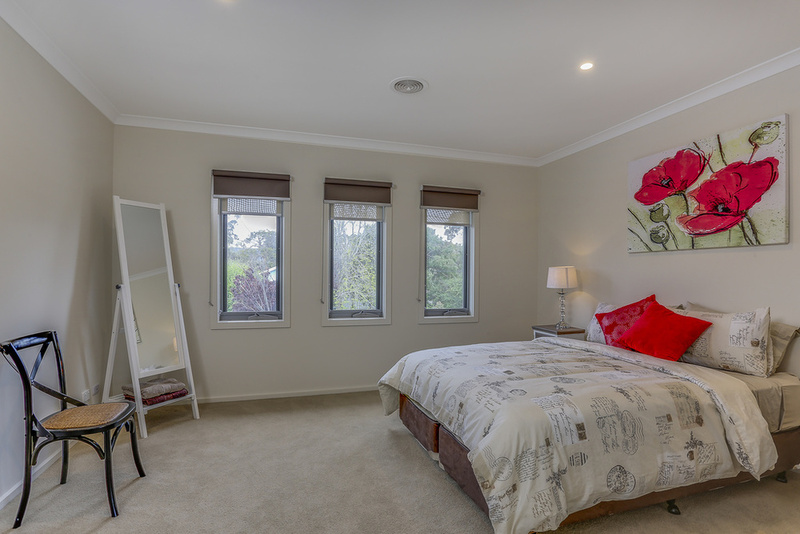 Situated in the heart of Sorrento, 300m to front beach and less than a 2 minute walk to the historic main street of Sorrento village. Bay views, location is perfect!